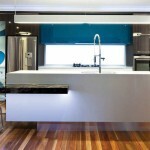 specialising in Kitchen Renovations,New Kitchen and Bathrooms, Wardrobes and Architectural Joinery. 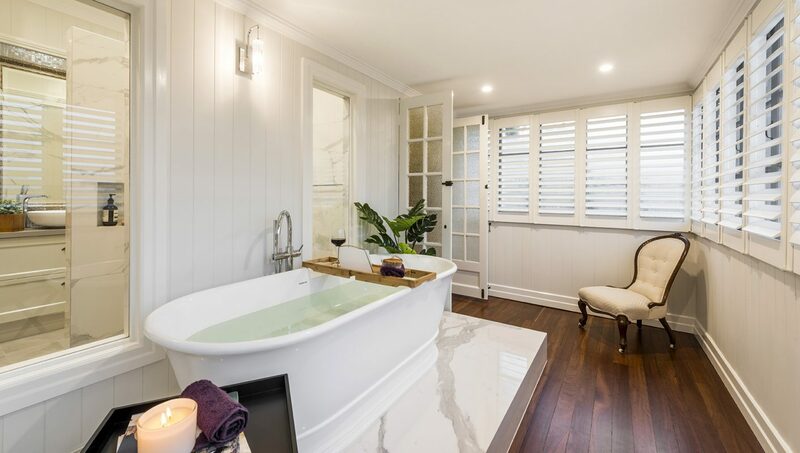 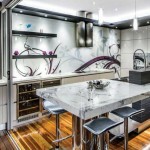 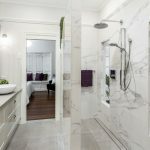 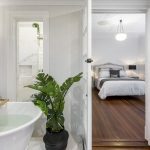 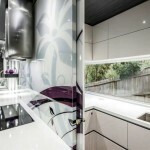 When looking to design or remodel your kitchen or bathroom, a Brisbane designer like Sublime Architectural Interiors delivers something truly extraordinary and customised to suit your unique lifestyle. 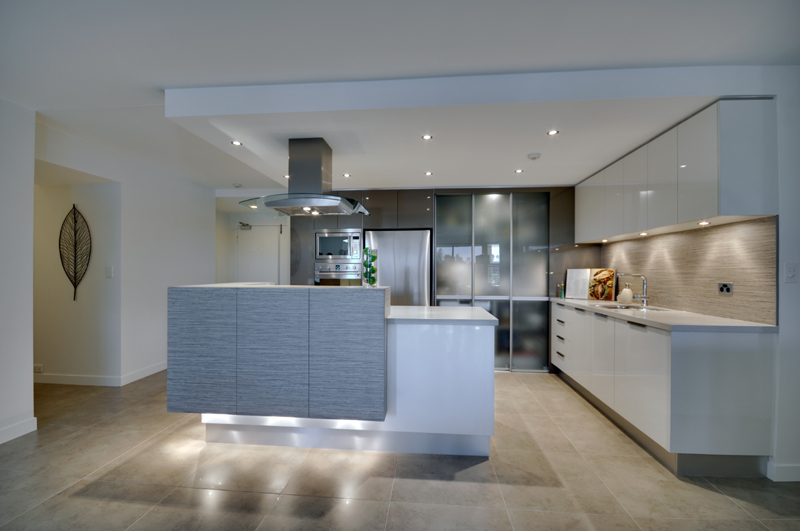 Sublime Architectural Interiors offers a full spectrum of services to make your project a delight to handle, depending on your budget and preferences. 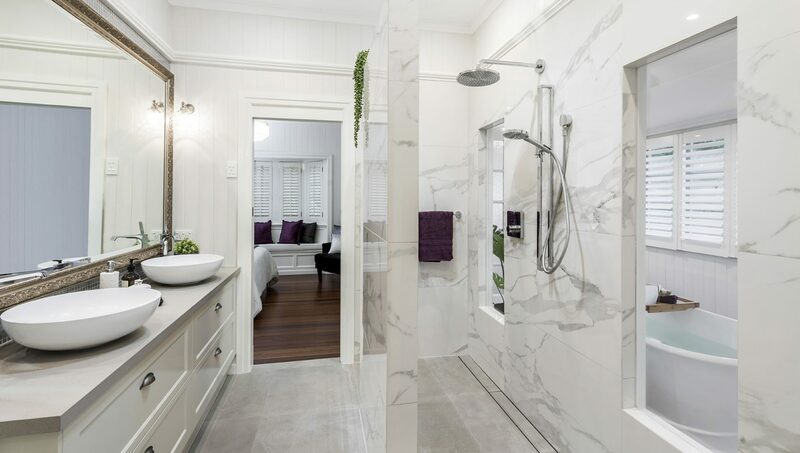 Sublime Architectural Interiors offers a full design and manufacturing service to help you shape the overall concept of your ideal bathroom or kitchen long before the first material is ever cut. 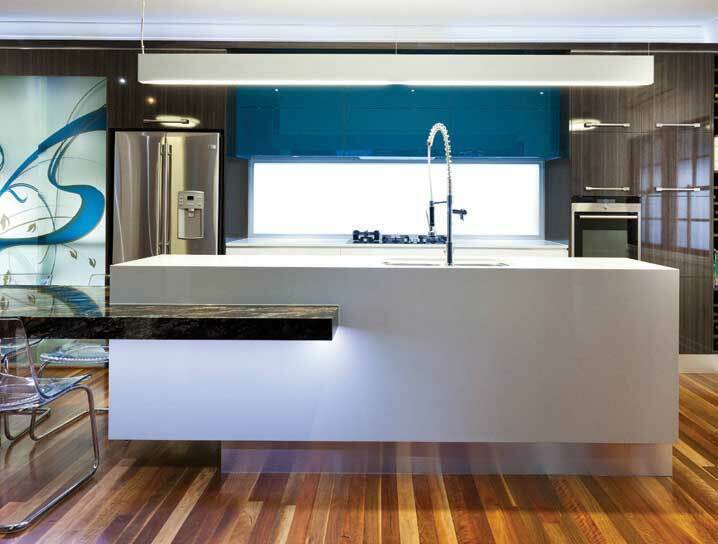 You will also have discussions on your specific wants and needs, tailoring a design that is far from the norm – including the latest innovations in cabinets that maximise kitchen storage to help you stow your utensils and supplies when not in use. 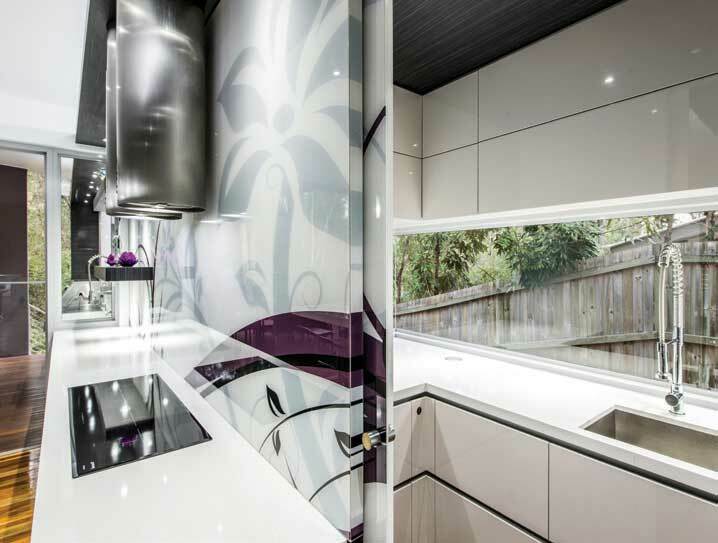 The kitchen designer will be your only point of contact in overseeing the project as it moves forward, reducing the hassles of dealing with so many people on the programme. 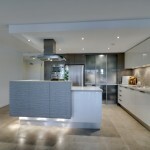 This is especially critical when the finished product is ready for installation and fit out. 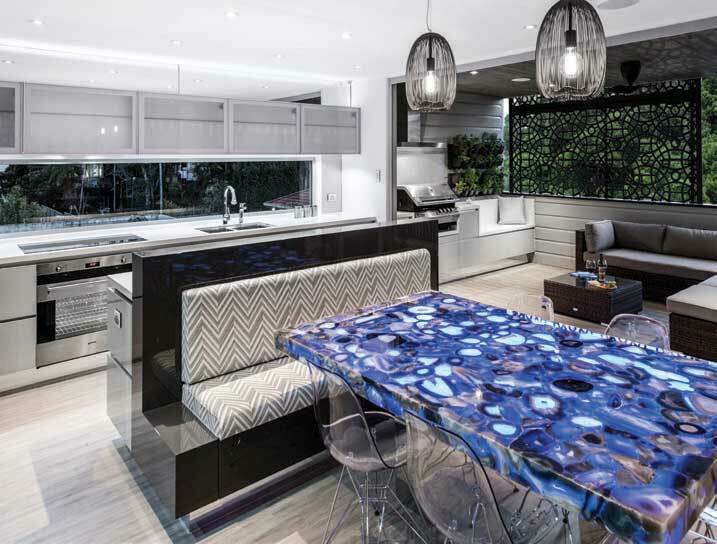 The craftsmanship available at Sublime Architectural Interiors is credited to the tireless efforts of founder and head designer Kim Duffin. 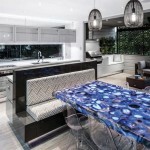 Starting off as a cabinet-making apprentice in 1994, Kim worked at several of Queensland’s renowned kitchen contractors, learning the various aspects of interior design, materials engineering, and project management. 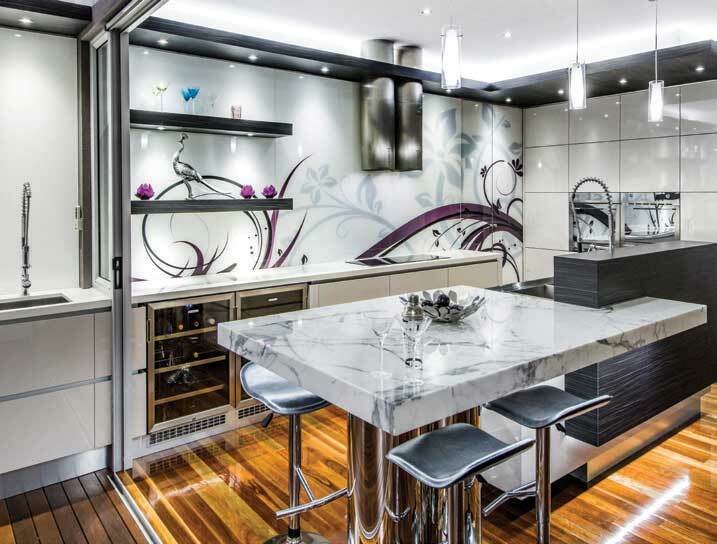 The drive to learn has reaped him accreditation as Certified Kitchen Designer and Certified Bathroom Designer, plus opportunities to work with HIA and the Kitchen and Bathroom Designers Institute of Australia. 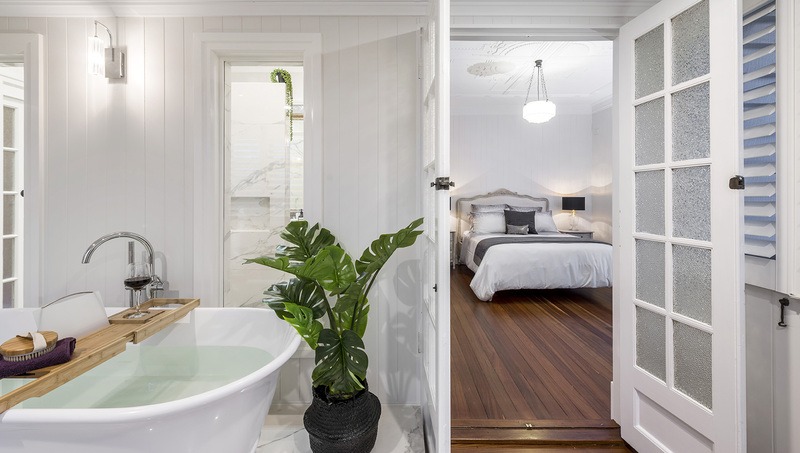 Entrusting your kitchen and bathroom design and remodelling work to a company like Sublime Architectural Interiors can make a huge difference to your home.